Authorities say thieves are purchasing legal devices which amplify a key fob signal or copy the code. This is to access a vehicle, while the fob is “secured” in a purse or pocket. 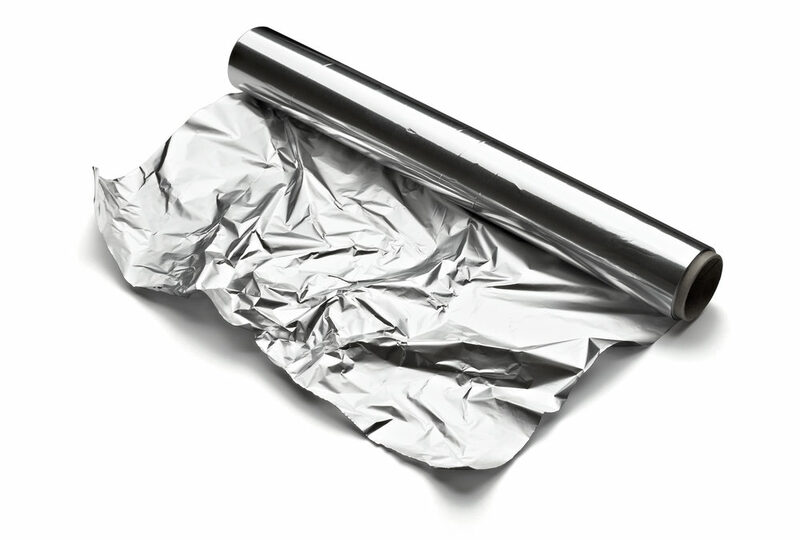 However, bags lined with foil, or a sheet of aluminum foil, will block the electromagnetic waves. The good news is not every type of car with a key fob is affected the same way. For a successful “relay attack” to take place the fob would need to be one that not only unlocks the car, but also is used to start it. If you have a key fob that is vulnerable to such attacks, you do not need to wrap it in aluminum foil. That is one solution, but it’s not overly attractive or convenient. Instead, you can purchase a pouch or bag that blocks electromagnetic signals. If you’re really worried about it, you can always take the battery out of your key fob and use the physical key inside the fob. Remember, vigilance and common sense is still the best defense. Don’t leave valuable items in your vehicle where thieves can see and be tempted. Park in a garage if you have the option. And don’t forget, if you need a key fob replacement we can accommodate any make or model including Infiniti car key replacement, Hyundai car key replacement, and more. Don’t waste your time and money at the dealer. You can get your key fob replacement in a matter of minutes. We can even come directly to you! Call Boston Car Keys today and we’d be more than happy to answer any questions you have 617–569-9999.